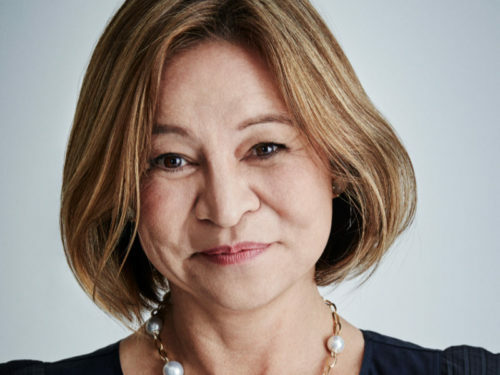 In an official statement released by the ABC board, it has clarified the timeline of events that led to Guthrie’s exit from the broadcaster last month. The next day, Guthrie was fired from the organization halfway through her five-year term. “It is not appropriate for the board or the ABC to make any further comment pending [the investigation’s] completion,” reads the statement.